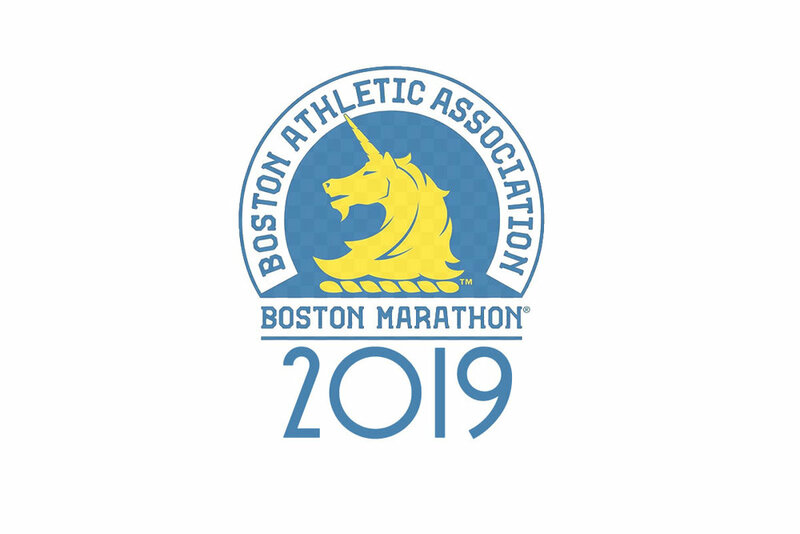 Check out “Team Colin” at the 2019 Boston Marathon! If you have a number and are looking for a team to fundraise for, join us in supporting Colin’s Joy Project. The Bruins may have lost Game 1, but on Saturday evening, you may win and you may win BIG! Colin’s Joy Project has been named the 50/50 Charity for Bruins Playoff Game #2! Tickets available NOW until the end of the 2nd intermission on Saturday 4/13. Help support this great cause and potentially win big! We are hoping for one lucky winner to take home over $50,000!